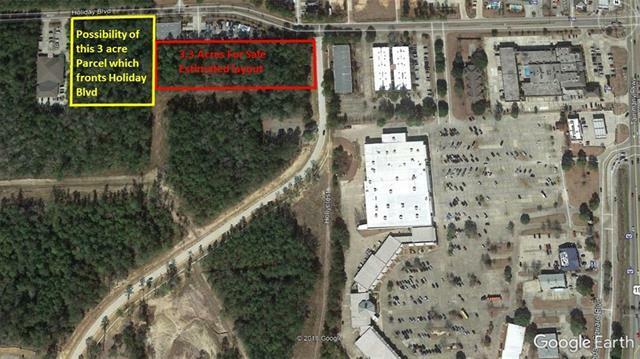 3.3 Acres for development just north of I-12 with easy access zoned HC-3 in St Tammany. 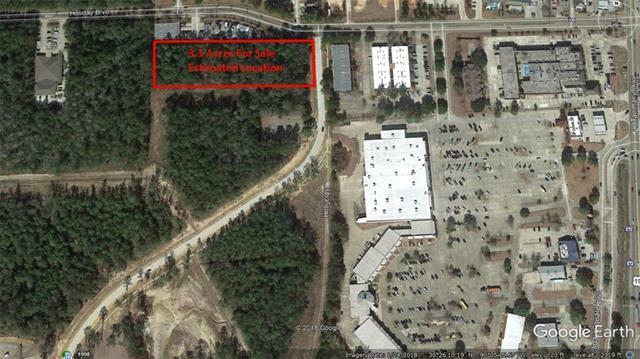 Property near developing business park just behind the north west quadrant of I-12 and Hwy 190. Globalstar just constructed their new headquarters in the area, redevelopment of Hwy 190 in the area and possibility of additional 3.0 acres with frontage on Holiday Blvd for a total of 6.3 acres. Call for details.